It is no more a secret why Facebook rules the social media world. For marketers and advertisers, it provides with the perfect opportunity to target audience. You can not only target your customers but with the right strategy, you can retarget audience using their Facebook engagement. Facebook Ads assist in reaching out both local and extended audiences. Facebook advertising is essential for businesses to exist and engage with new and current customers. Using Facebook retargeting (Facebook remarketing) strategies boost your presence, build trust and enhance profit too. With Facebook retargeting, your ads can be served to Facebook audience who have visited your site already. I think that in order to survive today businesses need Facebook remarketing campaigns. You can market to visitors, current customers and app users who are already present somewhere in your audience. The most important segment of the audience businesses have are those which directly interact with brands on Facebook. A new custom audience category was added to Facebook last year called Engagement on Facebook. Reason being that the people who had already interacted with your content on Facebook could be captured again. Choose Engagement on Facebook in the Create Custom Audience dialogue box. Select Page at the bottom after other audience and App Activity options. Anyone who visited your page, everyone who engaged with your page, people who clicked CTA button, people who engaged with an ad or post. People who saved your page or its post and people who message your page. Now enter the lookback section in In the Past filed. Notice the 365-day lookback of engagement retargeting. Name your audience and hit “Create Audience”. You have successfully created an audience chock-full of Facebook users who already like what you offer and want more of it! Businesses can face PR crisis when an employee gets wrong attention, a marketing campaign backfires, product fails etc. No matter what these all account in major disaster and result in people bombarding your page with messages, posts and comments. Analyze and focus what caused all this and who is engaging with you. If your product or service failed, you might getting approached by upset customers and surely you want to retain them. Now set up an audience of those who engaged with your page after the crisis began so you could smartly use Facebook retargeting with a message so their trust can be retained. If trouble was caused due to an employee and you see that its non-customers showing their shock , add them to the same audience as exclusion to existing to ensure that you are not wasting your ad spend on those who have no intention of becoming customers. Also, you need to be careful while you are setting the lookback in the process. For example, if the issue started say 10 days ago, you do not have to go back 365 or 180 days even. Customer services are of vital importance. With passage of time, a trend is being noticed by the brands on Facebook that they are making an effort and are aggressively getting on board with messaging and direct interaction. Customers who are very interested in buying from you. Highly engaged users of Facebook. The page engagement custom audiences that are targeted at those messaging your page lets you custom message them who already have a relationship with your brand and services. I think that, this is Facebook remarketing strategy has the potential of making loyalty programs quite a successful possibility. Similar to private messages, when someone clicks on a CTA (call-to-action) button, it clearly shows that someone is active and engaged with your page. They click on the CTA on the main page or the one that you include with your posts. What I would like to draw your attention is to the skill of breaking out the targeting by those who click on all the different types of buttons you have like shop now, learn more, sign up etc. This way the users at Facebook show their behavior signals and this could help you immensely in Facebook remarketing. 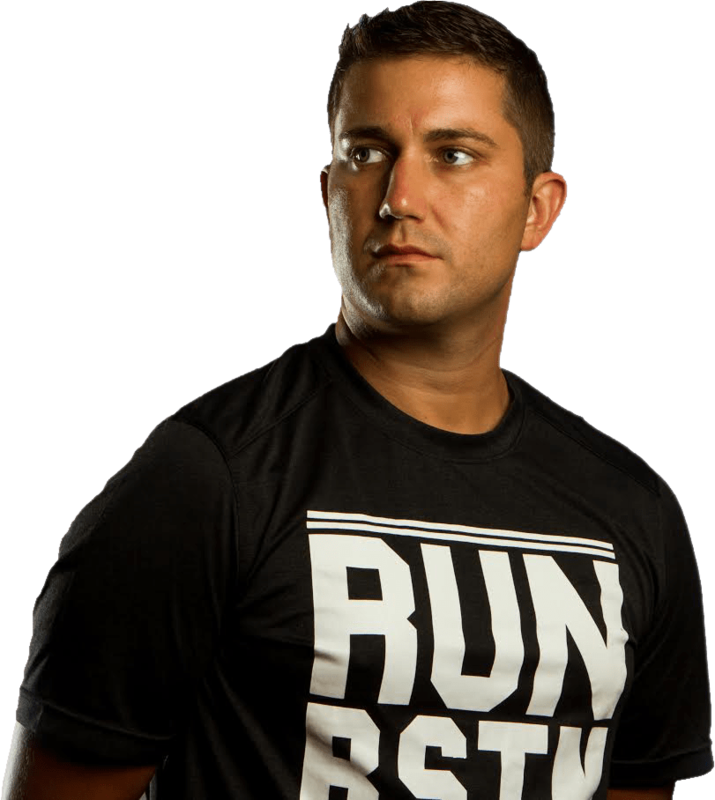 Every brand runs lots of contests and campaigns and it is a great way of customer engagement. If your brand is into campaigns and pulls huge engagement from people you would not want to go that effort go waste right? I have been there and campaigns are very important to engage your customers. Not to mention it keeps their interest boosted up too. When your campaign gets thousands or better, tens of thousands of people who are commenting, sharing, clicking and reactions, you could go right back at them with this option so that they know you maintain top-of mind attention levels. So all of the things that I have mentioned above, these were stated by keeping in mind and focusing around the custom audiences for Facebook retargeting and Facebook remarketing to those who are engaged with your page. When you are dealing with custom audiences, you simply cannot ignore the power and ability of using lookalikes. How you say? Let me explain, page engagement is quite a strong signal to build around and come to think of it, what better method there is to have new people into your Facebook page than retargeting people who like your most engaged customers. Here is what you can do, use all of your Facebook built-in targeting options and use filtered lookalike audiences in order to get hold of top-of funnel marketing. 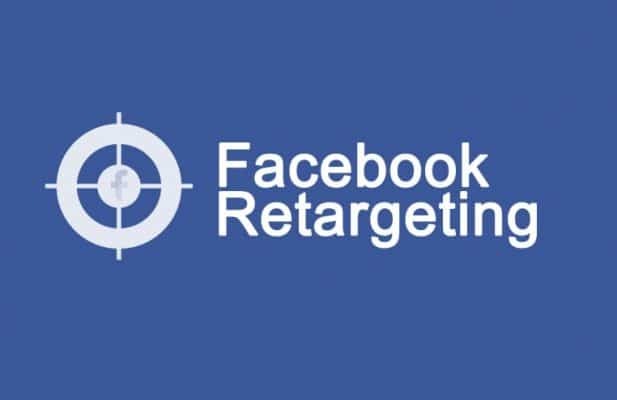 Did these Facebook Retargeting strategies work for you? Leave a comment and let me know!